Hello Reader! DO you like Liam Neeson? Planes? Something getting Taken? Well hey this is for you. 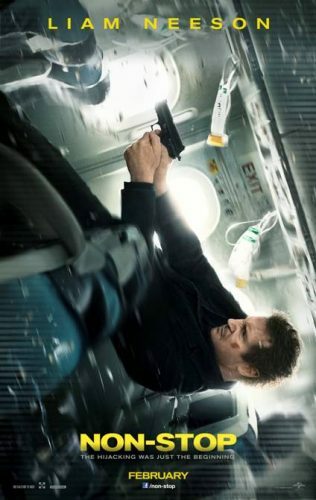 Non Stop is the film name and it involves Liam Neeson … Taken a Plane or was it a setup? Any who! from the trailer this film looks like it could be a fun watch but not $12 fun at the big screen. I think it’s a good rental when it release in that format. Check the trailer below and tell me if you agree or disagree. 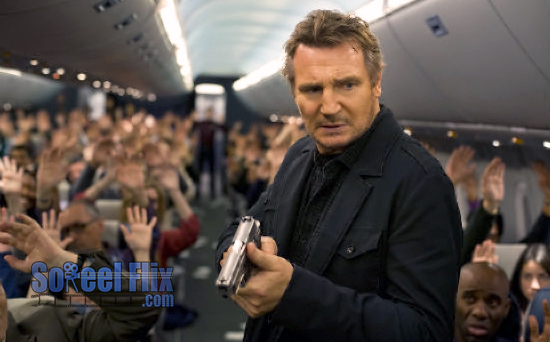 Non Stop stars Anson Mount, Julianne Moore, Liam Neeson and is due to Take the Big Screen on February 28, 2014.